Toolkit for sharing with others about radon and its health risks – RadonNews.org – Learn. Prevent. Share. Want some help sharing with your friends and family about radon and its health risks? 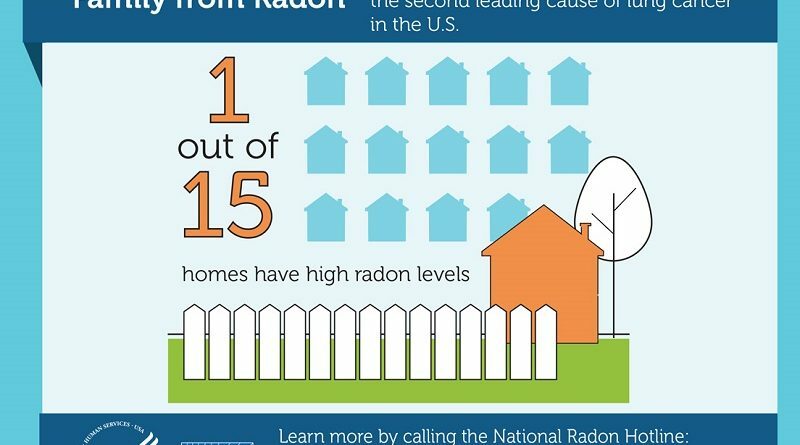 The CDC has created a Radon Toolkit complete with infographs, shareable images, press releases, and more about radon. This kit was designed for public health professionals, but we think that it is a great tool for anyone looking at sharing this valuable information with their community. Simply click this link and download the materials that you wish to use. Have a personal or business blog? Publish a post about radon using the matte article in the CDC Radon Toolkit. Post one of the shareable images on your social media and share about why lowering indoor radon levels is important to you. See if your local newspaper would be willing to run an article (such as the matte article) about the risks of indoor radon. Send an email to a friend inviting them to subscribe to RadonNews.org! Let them know that you care about their health and safety.